Iran and P5+1 today started their first round of talks in Geneva since the negotiations were extended on 24 November. The meeting comes on the heels of two days of bilateral talks between Iran and the United States. 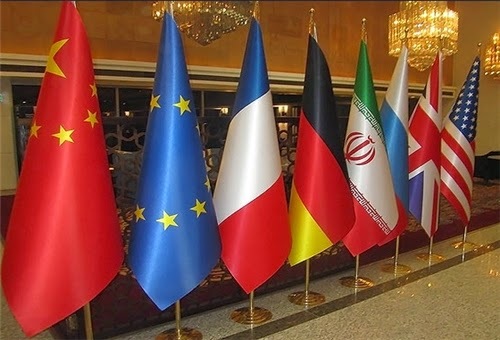 In Tehran, Iranian Foreign Minister Javad Zarif was quoted by Reuters as saying the region needs a settlement on nuclear talks in light of more pressing challenges facing it, like the threat of terrorism. “It’s in everyone’s interest,” Zarif said. UPDATE: Next round of talks will be held in mid-January.